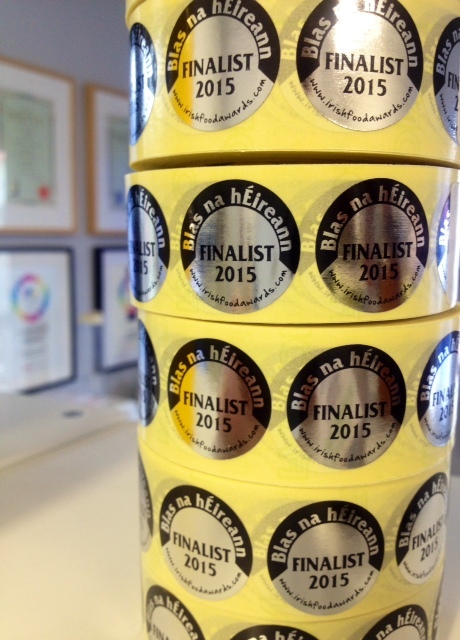 Its that time of year again and the FINALISTS for Blas na hEireann 2015 have been announced. As print partner for Blas na hEireann since its inception , we are delighted to be involved in this event which recognises and awards the best in Irish Food and its producers. Silver metallic FINALIST 2015 stickers are available to order from us now- Use these to differentiate your product on the shelf. 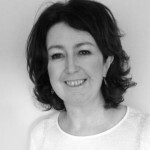 Arty Clifford,Chairperson Blas na hEireann says “With over 100 categories to reach the finalist stage it is an achievement worth shouting about . Displaying the logo is an endorsement of quality “. The award ceremony will take place in Dingle on Saturday Oct 3rd.